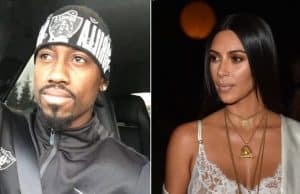 Kim Cheating on Kanye With Oakland Raiders Marquette King?! 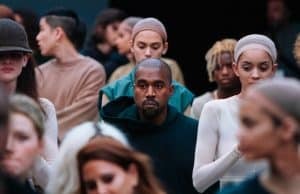 Adidas is Fed Up With Kanye West? 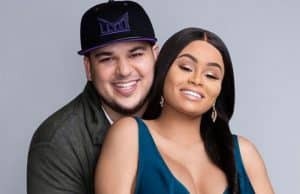 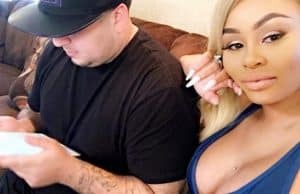 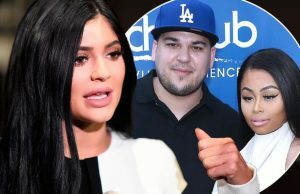 Rob Kardashian Exposed for Calling Chyna’s Alleged Side Piece a N***a! 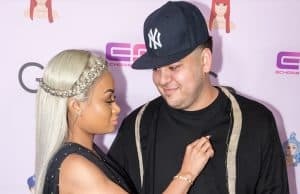 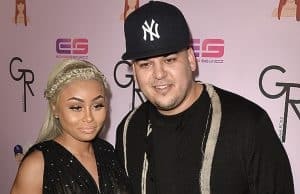 Rob Kardashian Under Investigation for Threatening Blac Chyna’s Side Piece! 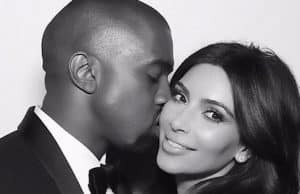 Video of Robbery Aftermath Exposes Kim K’s Fake Jewelry Heist! 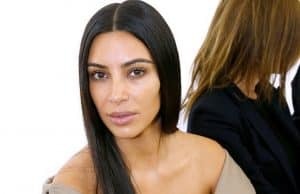 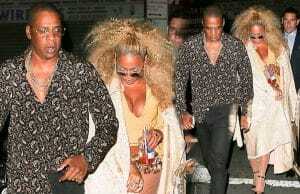 Kim Sues Media Takeout for Lying About Her Robbery! 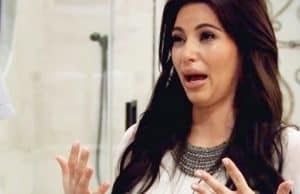 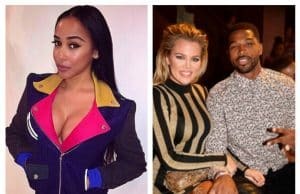 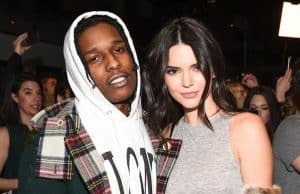 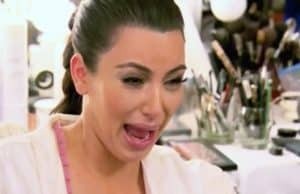 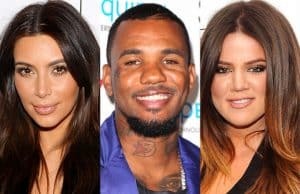 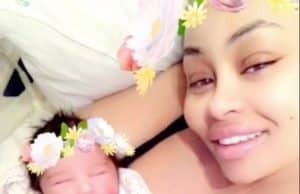 Tristan Thompson Left His Pregnant Girlfriend for Khloe!! 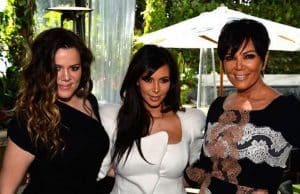 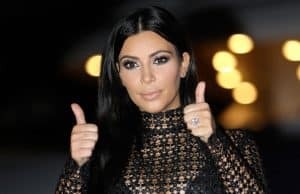 Kris Jenner Paying Off Tyga’s Debt? 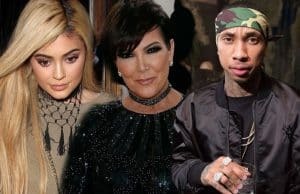 Kylie Headed to Jail Over Tyga’s Legal Matters? 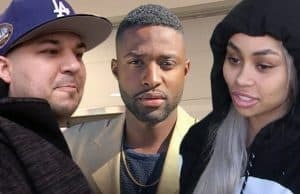 Tristan Thompson Dumped HER for Khloe?!!! 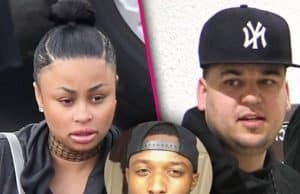 More Trouble for Rob Kardashian & Blac Chyna?